We would like to take this oppurtunity to thank you all for your custom during 2016 and wish you all a very Merry Christmas and a Prosperous New Year. 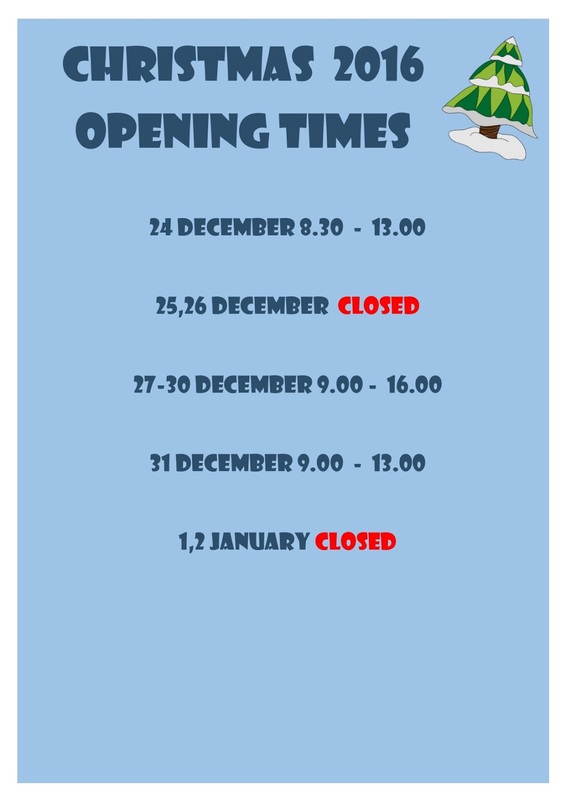 During the festive period the Chandlery and Marina office will be open as detailed below. 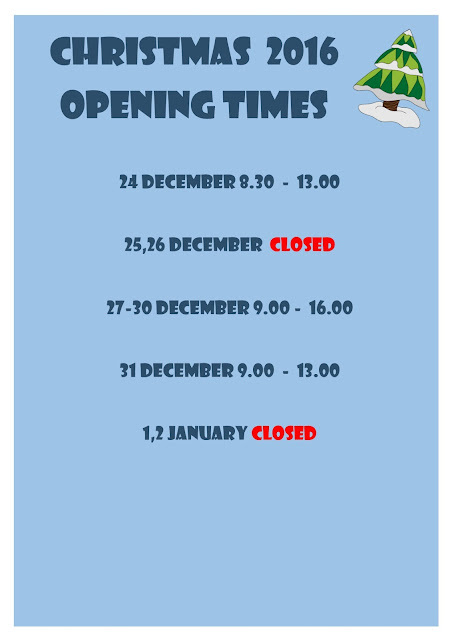 Our workshops shut on Friday December 23rd, re-opening on Monday January 9th. We look forward to seeing you all in 2017. Craignish phone repairs and Toogoom phone repairs. All repairs come with a 12 month warranty and we will only ever use the highest quality parts in your device.